And you thought moisturizing with snail slime was weird. The latest “miracle” ingredient to emerge from the beauty industry? 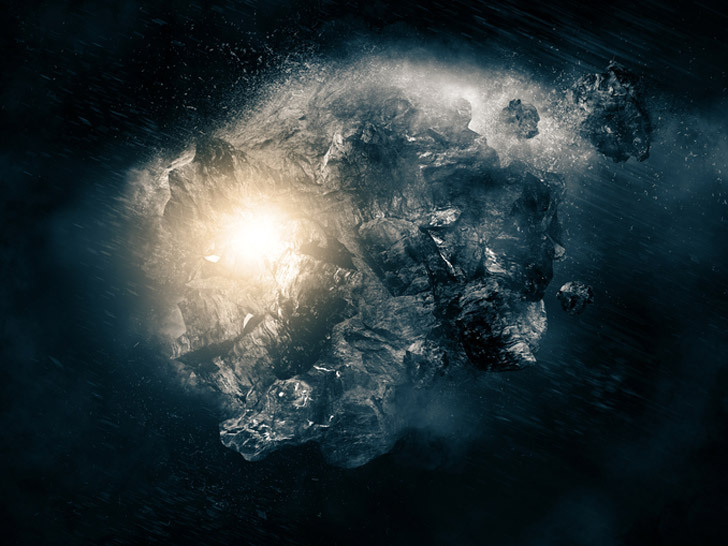 Powdered meteorite, the active component of Anesi Beauté’s “Celestial Secret” serum. The self-proclaimed “world’s first anti-aging cosmeceutical elixir originating from outer space” claims to be chock-full of minerals that pamper your punim, including a high percentage of calcium, iron, and magnesium said to refill wrinkles and restore skin density. Combined with extracts from semiprecious stones such as haematite, rodochrosite, olivine, and smithsonite, plus exotic-sounding botanicals such as beech bud extract, the potion purports to boldly go where no beauty product has gone before. 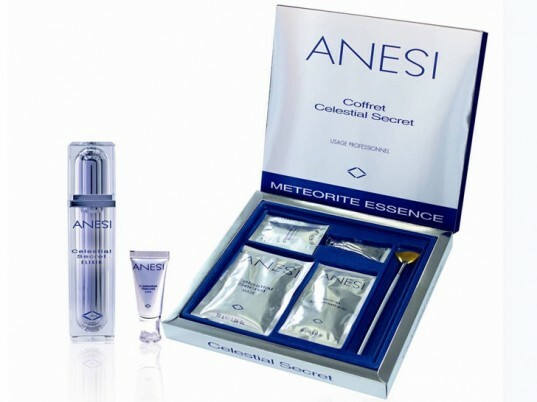 Anesi claims its treatment rejuvenates the skin moisture barrier for firm and youthful-looking skin. With scant scientific evidence to back up its assertions, however, Celestial Secret appears to be more marketing hype than hope. Certainly the product’s overwrought mythology doesn’t pass the sniff test. Anesi claims to employ nomadic tribes to scour the sands of the Sahara for meteorites to pulverize and process. By contrast, a bird-poop facial sounds positively quotidian.